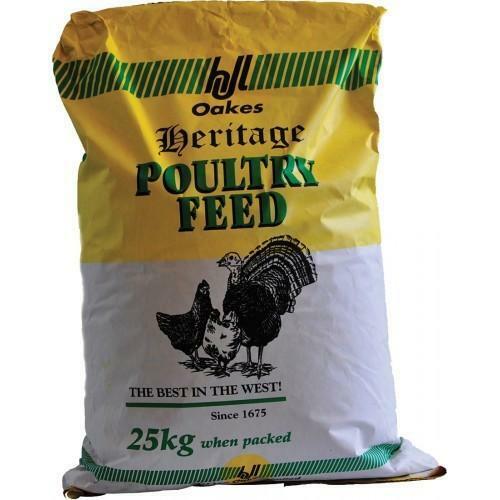 Our company has earned great laurels with Feed Bags in the market at present. 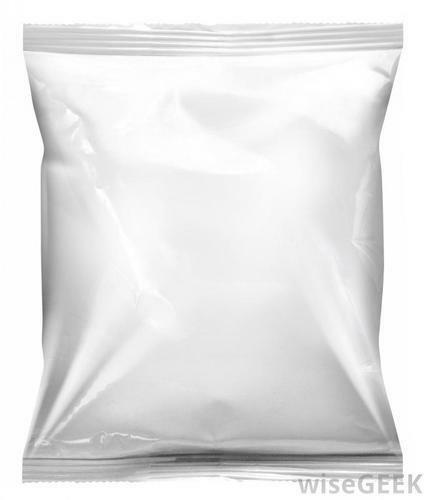 These bags come in a number of different sizes to provide feed to animals. We always try to make the most attractive layout possible with a slim, great design, and colored handles, this one is environmentally friendly and truly is a great value for money. 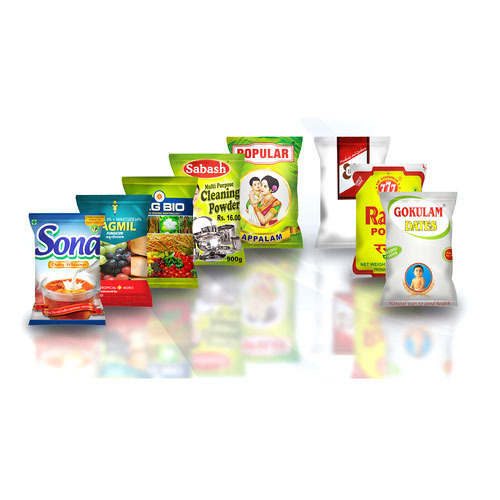 Engaged in Manufacturing & Exporting Stainless Steel Drums, Plastic Pails, PP laminated bags, Cement Bags, Rice bags & Printed Plastic Food Packaging Pouches . Engaged in Manufacturing & Exporting Stainless Steel Drums, Plastic Pails, PP laminated bags, Cement Bags, Rice bags, Laminated Pouches and Retort Plastic Pouch.